Tom Cruise has decided to drop the defamation lawsuit against In Touch and Life & Style magazines after reaching a settlement of $50 million. Tom Cruise, 50, launched legal action against owners at Bauer Media Group in November over the magazines’ 2012 suggestions that he had “abandoned” his daughter Suri following his divorce from actress Katie Holmes last year. 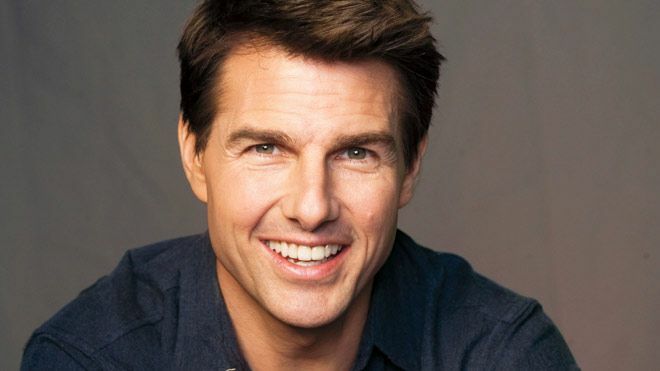 Tom Cruise’s lengthy deposition made waves as personal details about his private life were revealed, including his admission that his devotion to Scientology had been “one of” the reasons behind his split from Katie Holmes. The case was set to go to trial, but Tom Cruise has since managed to resolve the dispute and papers for a lawsuit dismissal were filed in California federal court on Friday. According to The Hollywood Reporter, the terms of the settlement are confidential, although each party will be responsible for its own legal costs.